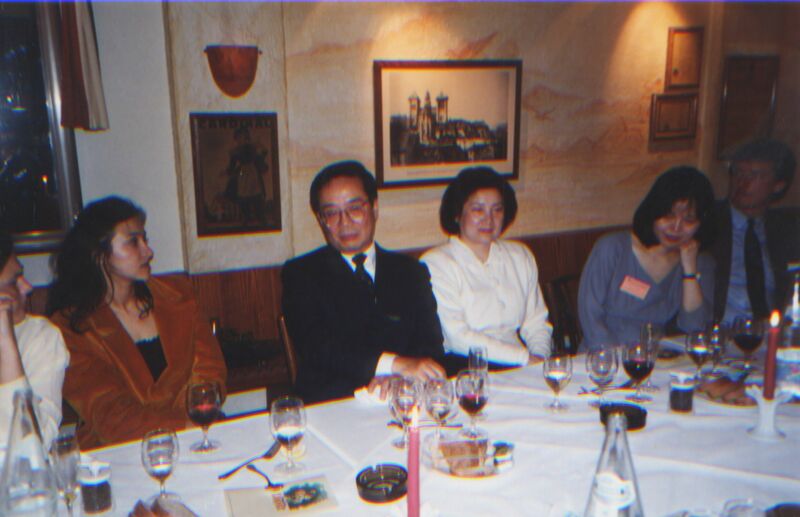 While waiting for the breaking news of who will be the Final Nominees of the 2016 Martin Ennals Award (in 2 hours) I received the sad news that the first winner of the MEA in 1994, Chinese human rights defender Harry Wu has died at the age of 79. This blog tends to prioritize news on human rights defenders who are in trouble. This makes one overlook perhaps too often the contribution made by those who are working for the cause in other ways. To rectify I want to pay tribute to another woman who has contributed enormously to the creation and growth of the Martin Ennals Award for Human Rights Defenders: Simia Ahmadi. After 20 years she is leaving the Board of the Foundation on 7 October, just before the 20th ceremony tomorrow. In 1992 Simia was a young, upcoming human rights worker who had just finished an internship with the UN. To her great regret she never met Martin Ennals in person. Her main motivation was that an award could be effective and volunteered to help it being set up. After successful initial fundraising she was the part-time Secretariat in the first year. For being at the cradle of the MEA and making sure that the there is no grave for long time she deserve the deepest thanks from all especially Human Rights Defenders around the world.